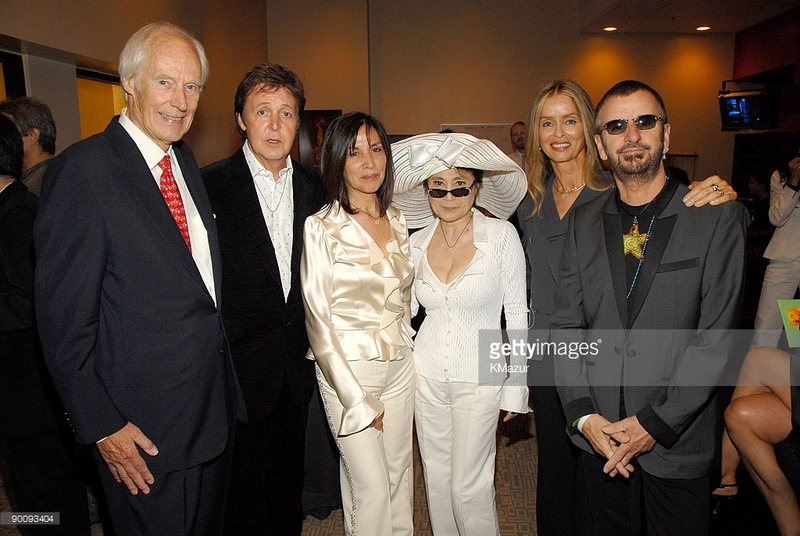 Sir George Martin had had enough. The 82-year-old music icon had been fielding questions about John, Paul, George and Ringo for half an hour. 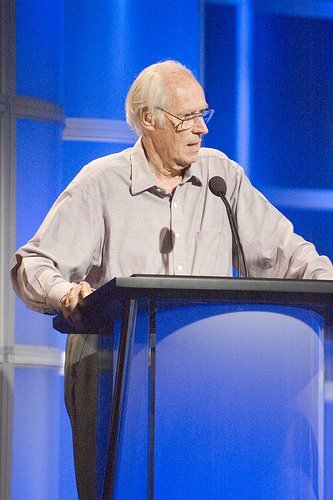 This was in 2008, at a Television Critics Association PBS press conference. The public broadcaster had brought Martin before the press to promote an ambitious, eight-hour music anthology series, a virtual history of recorded music. It was to have been produced by Toronto’s Wildheart Entertainment. Kevin Spacey was booked to narrate. It was never made. Well, bless their wild hearts anyway. It was the only time I got to see the man who sold a billion records. 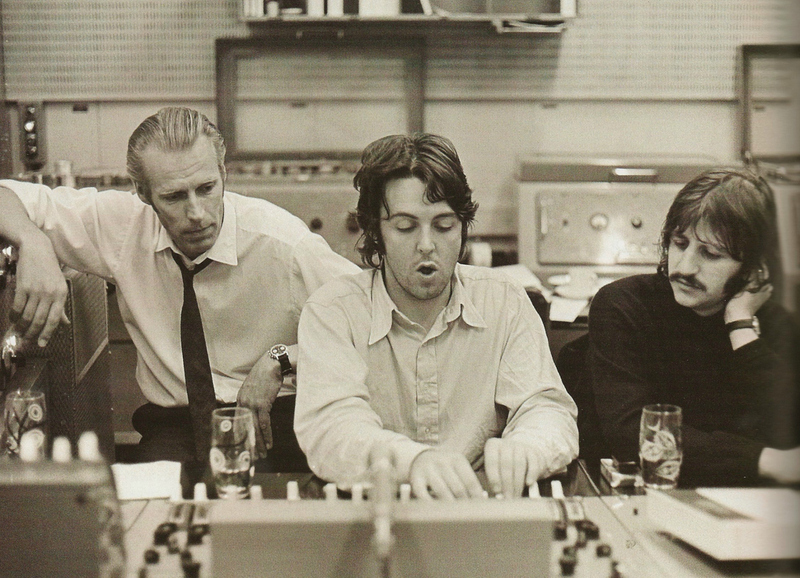 The famous “Fifth Beatle” passed away Tuesday at 90. He was a tad testy at the press conference, no doubt due to the fact he had been tricked into selling something that was little more than an elevator pitch at the time. He was hard of hearing, too, fielding questions from reporters through an assistant who sat next to him onstage and typed them up on a laptop. 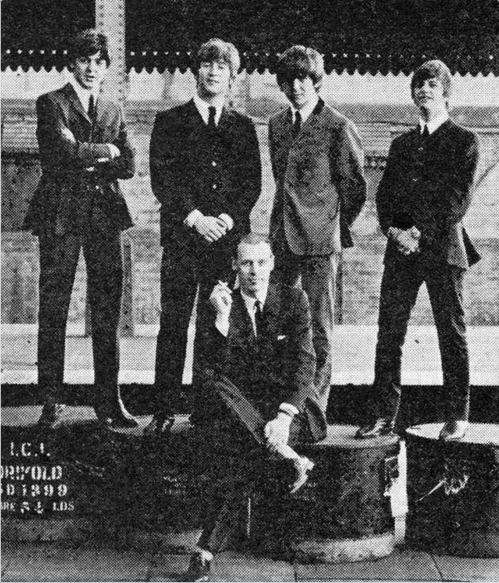 He grew peevish as more and more of us wanted to get back to The Beatles. “Working with The Beatles obviously was a large part of my life, and certainly they are featured in this PBS series, but they’re not the dominant theme,” he said. After the group officially disbanded in 1970, Martin produced No. 1 hits for America as well as for Paul McCartney and Wings. As for those Beatle questions, reporters just couldn’t let it be. Martin said the John Lennon Revolver track “Tomorrow Never Knows” was the weirdest song he ever produced, getting into some detail about Ringo Starr’s “iconic drum track” and various experimental tape loops. “I don’t want to go on too long, it will bore the pants off you,” he said. One of Lennon sweetest songs– “In My Life” – is his favourite Beatles single. “I loved John’s lyric. I loved the simplicity of the song. He also has a fondness for it because – while the Fab Four were off having tea – he composed and performed the sprightly piano solo in the middle of the recording, sped up to sound like a harpsichord. That song grew more personal for him as “friends and lovers” he had known passed away. “Look at the words. They’re great,” he said. One of the last projects he worked on was Love, the Cirque du Soleil musical he produced with his son Giles using remixed Beatles classics. It has been a steady Vegas draw for almost a decade. Martin need not have worried. In the end, the Love he gave was equal to the Love he saved.